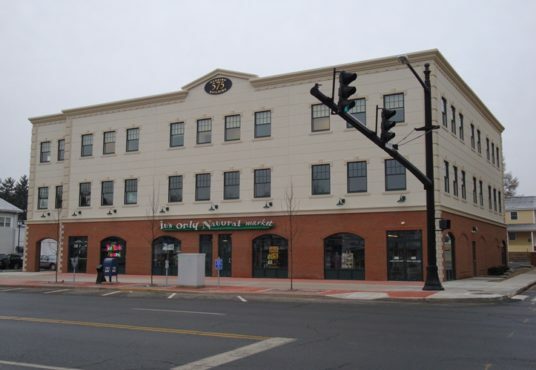 This income producing corporate condominium in Middletown Connecticut’s beautiful downtown is a great investment opportunity. The condominium consists of the entire second floor of the almost new three story modern building at 505 Main Street. The space is currently occupied by a longstanding reputable local company that has leased the space since the building was initially built. The first and third floor condominiums are both owner occupied & kept up quite well. The space also boasts an abundance of parking which is uncommon and highly in demand in the city center. Downtown Middletown is an extremely desirable location for companies looking for office space for many reasons including but not limited to the vast amount of multicultural dining options all within a few blocks of each other. 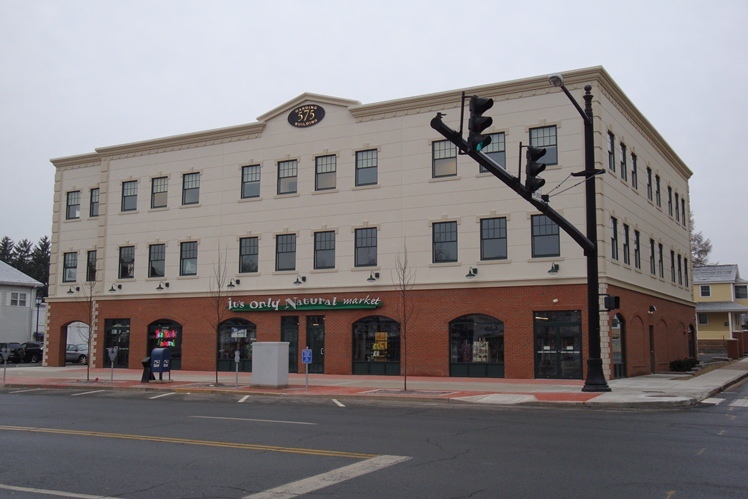 Downtown is also home to the Middlesex County Chamber of Commerce which is the largest and most active chamber of commerce in all of Connecticut.